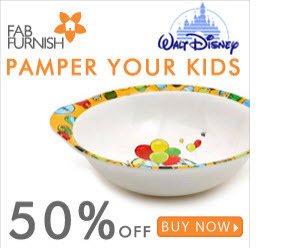 How to get Flat 50% off on Walt Disney Tableware at Fabfurnish? Here is one another pay Rs 0 deal from Snapdeal. 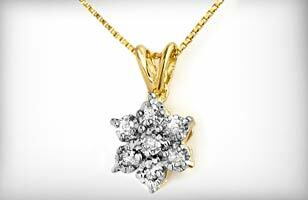 This time they are giving Sanskruti Exquisite Yellow Gold Diamond Pendant. All you need to do is to purchase this deal for free.